Education: Specialty “Russian language and literature”, qualification “Philologist, Lecturer of the Russian language and literature.” Nezhin State University, 1986. Work experience in the specialty: 28 years. 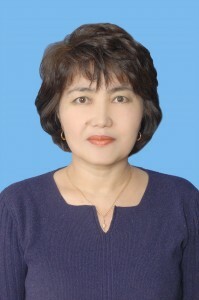 She has publications on methods of teaching Russian in university groups with the state language of instruction. Developed a Russian language program for foreign students. 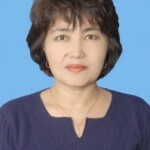 She took part in the work of regional and international scientific, practical and theoretical conferences. Supervises the scientific work of students. Author of over 30 scientific articles, 5 teaching aids. Research interests: methods of teaching Russian language.